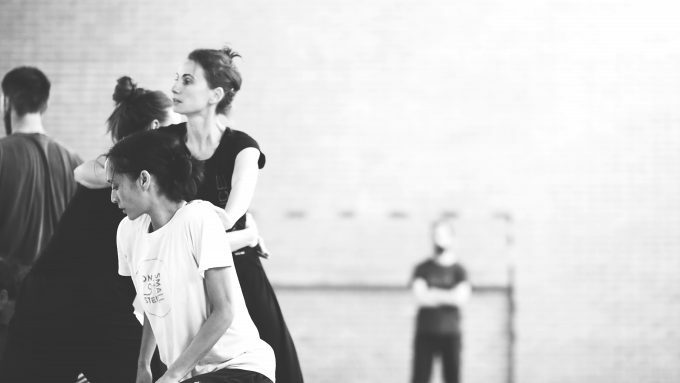 On November 16 we will present our new piece 30 as part of the Korzo/NDT program Here We Live And Now. 30 is a work for five dancers and forms the 2nd installment of our ongoing project 60. In this project we investigate the human concept of time-keeping and the dualities it creates in our lives (watch the trailer here). 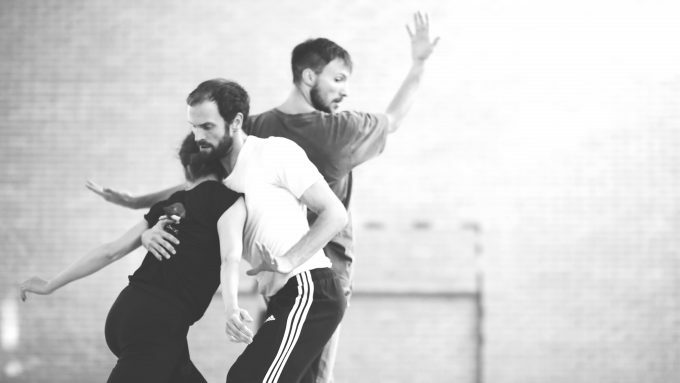 As the title suggests, 30 is half an hour long and will be joined in the program by new choreographies from Antonin Rioche, Antonin Comestaz and an installation by Greta Desirée Facchinato. Check our agenda for all the performance dates and times and for a link to order tickets. We’ve been working on 30 on-and-off since August and are very excited to finally share it with you. In this period we’ve also added several wonderful people to our team: dancers/collaborators Luca Cacitti and Christopher Tandy and executive producer Naomi Russell. The first part of project 60, a trio titled Triumvirate was presented in April as part of our program Just Once. The full evening version will premiere in Julidans festival in Amsterdam in July 2019. 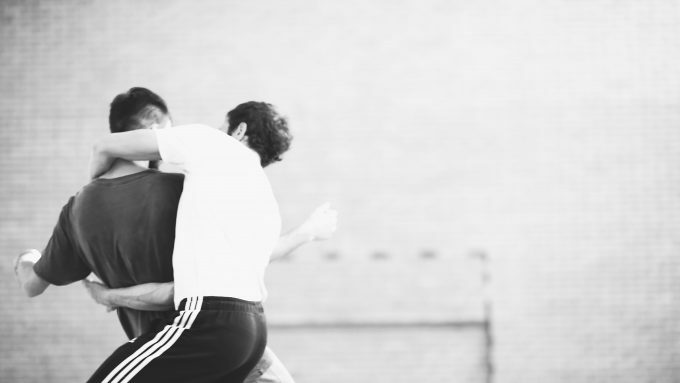 30 is a co-production between OFFprojects, Korzo Producties and NDT, with support from ICK Amsterdam and Choreographic Center Heidelberg.